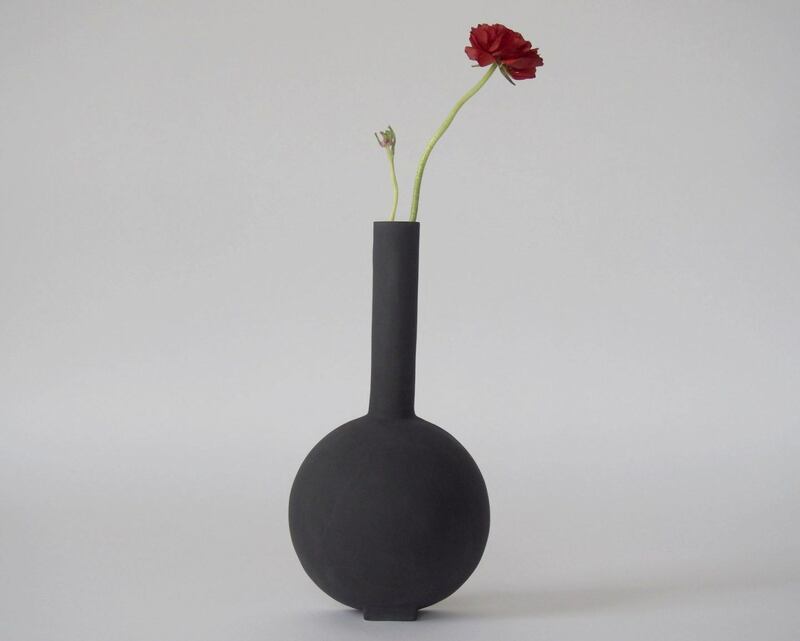 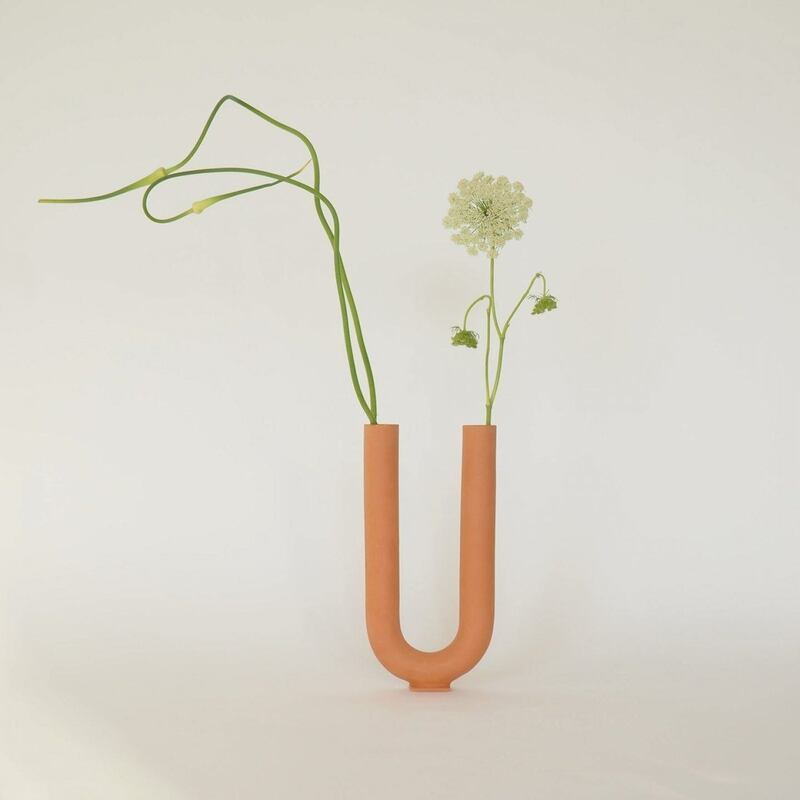 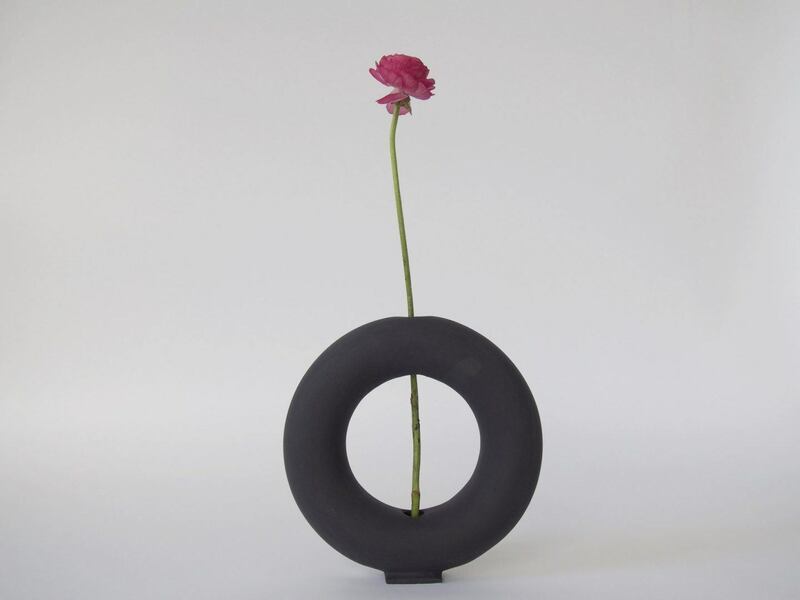 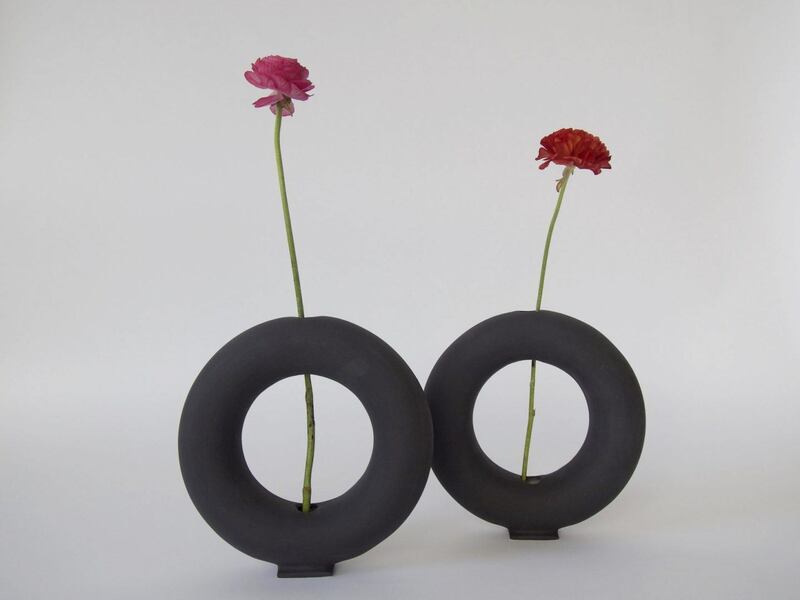 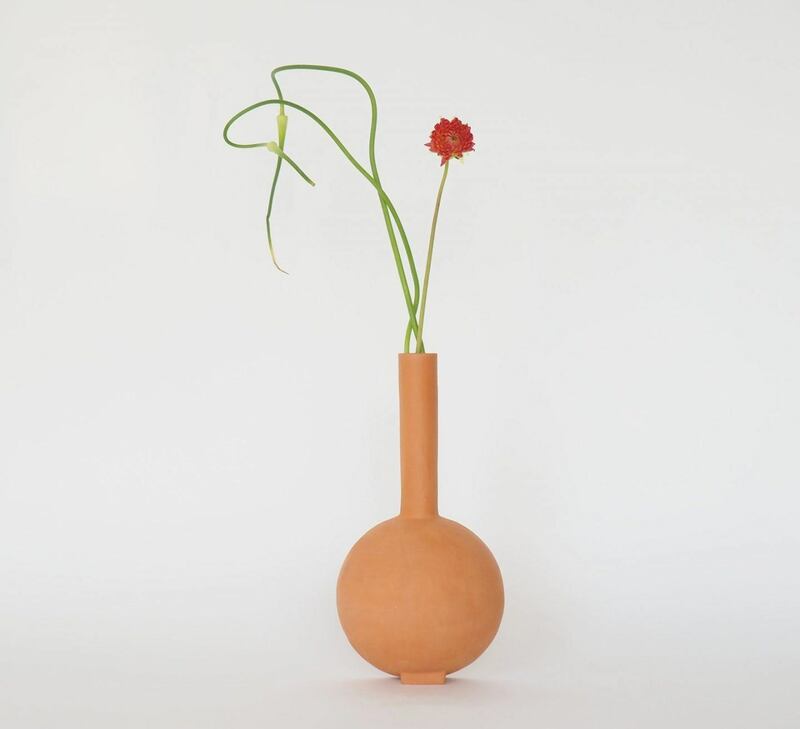 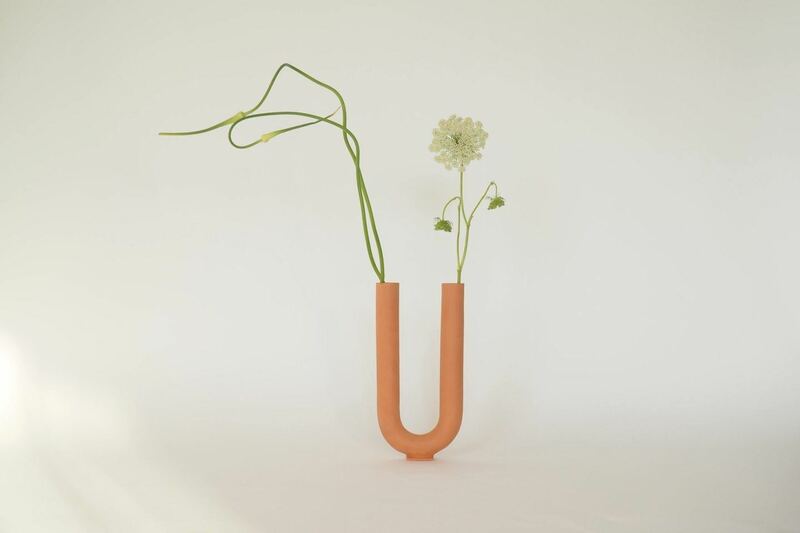 Valeria Vasi is a Barcelona-based ceramic practice that makes sculptural, defined vases. 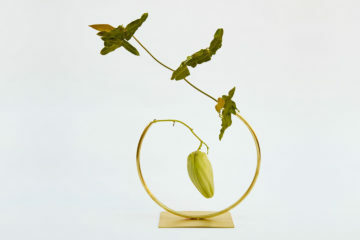 The decorative pieces are created by artist and designer Valeria Vasileva, who handcrafts each vase to order herself. 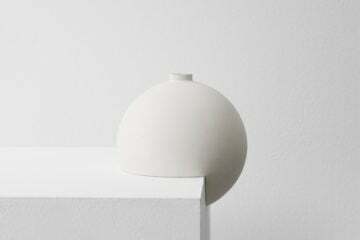 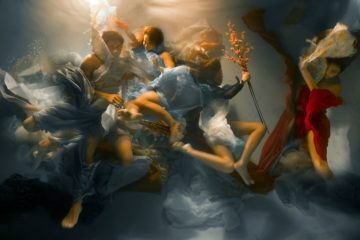 The entire process is undertaken by hand, except for the kiln where the final product is fired. 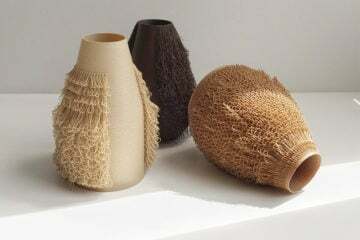 Vasileva uses locally sourced clay and materials to create her pieces. 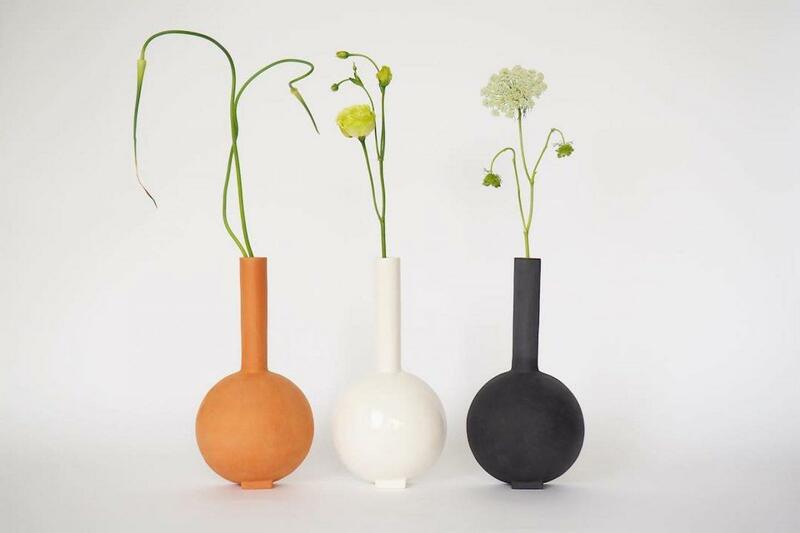 The various styles of vases are available in terracotta and anthracite, which are glazed on the inside and the is clay left to its natural state on the outside, and also in a white clay that is finished with either a glazed or matte finish. 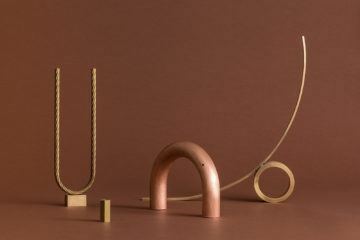 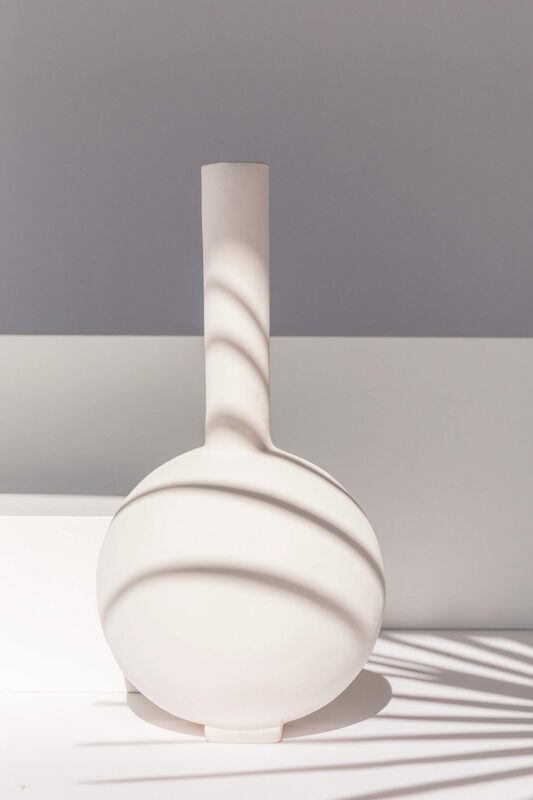 What’s distinctive about Valeria Vasi is the striking shapes its vases take: a torus shape, U-shape, and a sphere with a long neck. 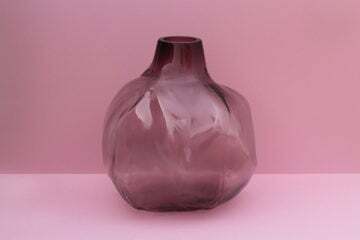 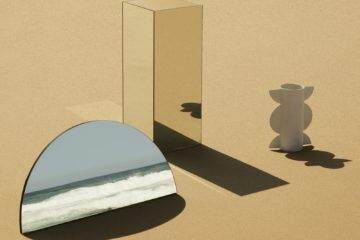 The piece titled ‘Duo Vase’ is sold separately as one half with a round base and long stem, however when viewed from the side, the design appears to be cut in half. 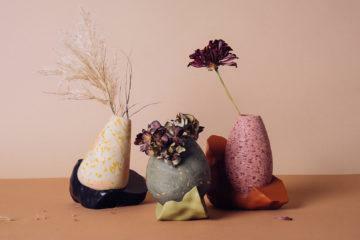 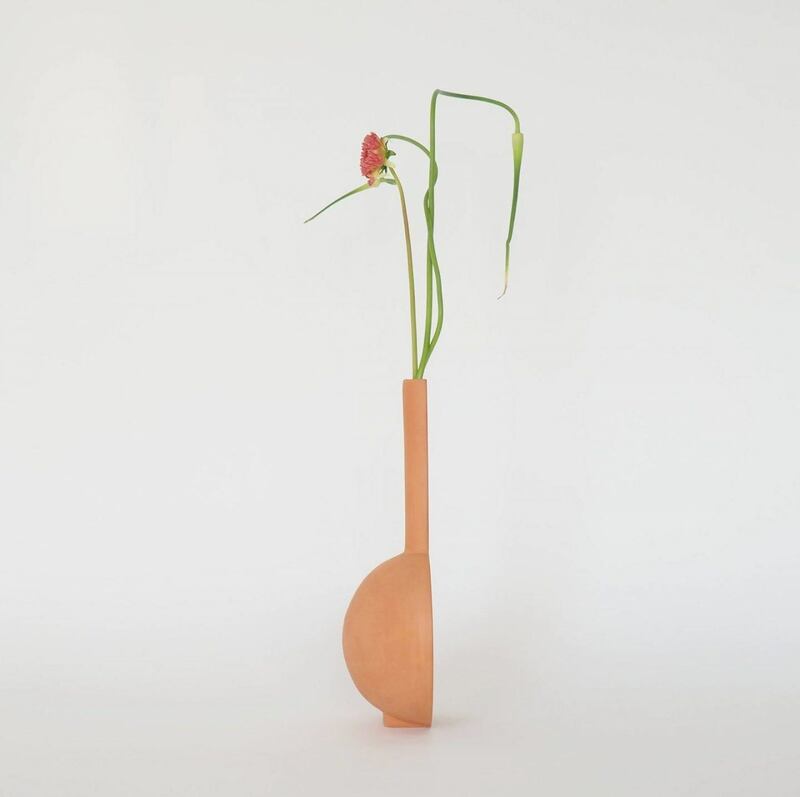 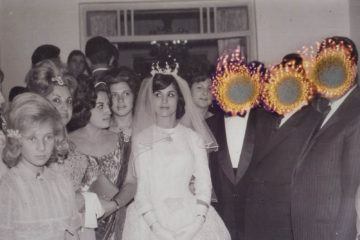 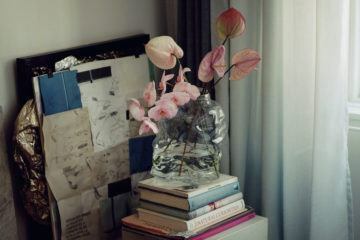 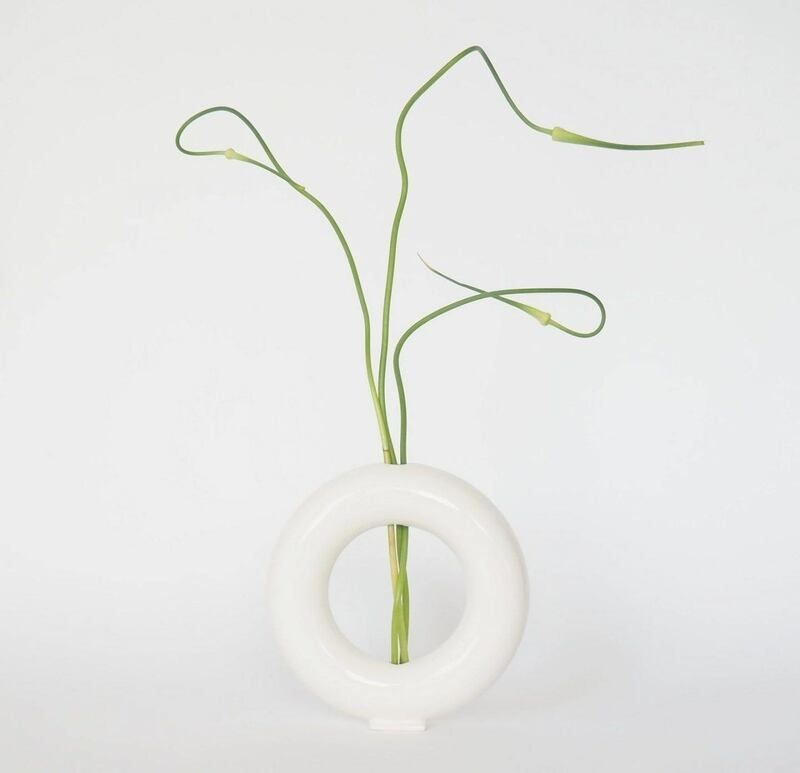 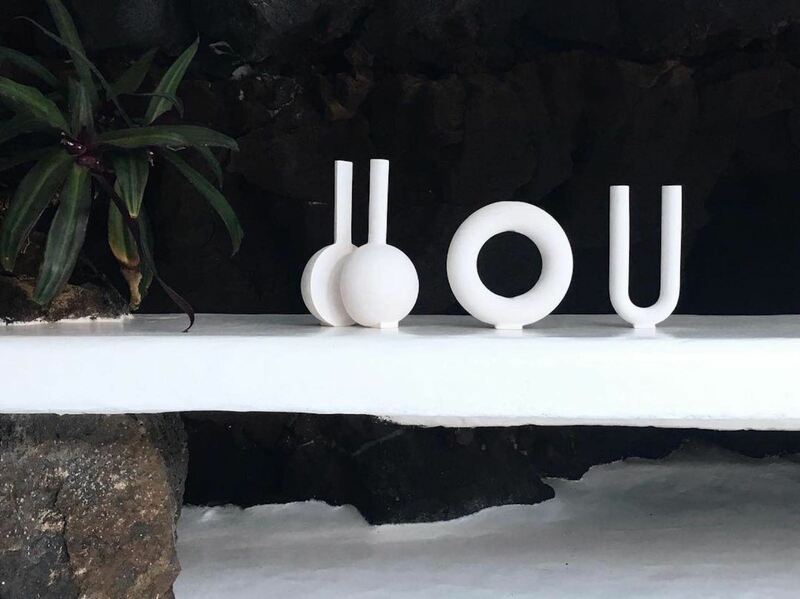 The custom-made nature of Valeria Vasi means that each piece is unique, the vases themselves double as art pieces and convey the artist’s need to balance artistic expression with functionality. 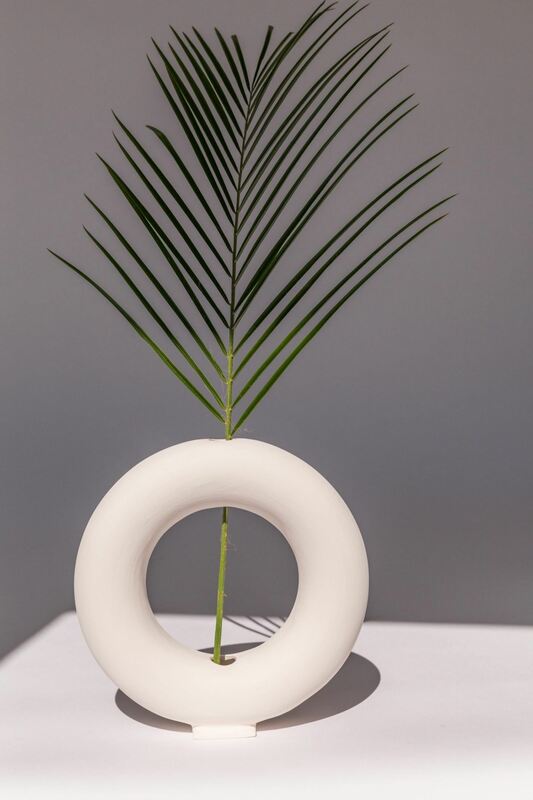 Indeed, Vasileva’s work is influenced by both design and art, and in particular the art history movement Suprematism, which focuses on basic geometric forms in a limited range of colors. 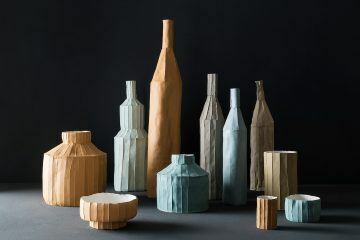 Vasileva has drawn upon this movement, applying it to the shapes, materials and colors used in her range of ceramics.